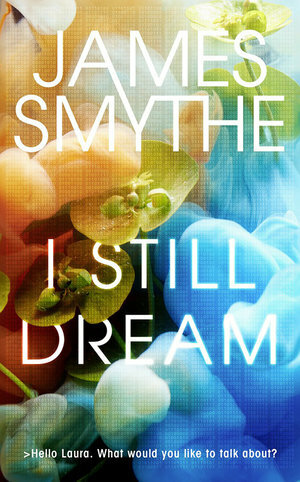 James Smythe's I Still Dream includes plenty of hallmarks of the futuristic sci-tech genre, including too-powerful technology and its devastating consequences, the dangers of human-less algorithmic development, recognizably human hubris and greed, and cataclysmic social consequences on an epic geopolitical scale. Yet at its core, I Still Dream is ultimately and notably not technophobic, and only mildly alarmist. The blurb on the cover of my advance review copy of I Still Dream promises a blend of Cloud Atlas and Black Mirror. Yet that's selling the novelty of I Still Dream rather short in an attempt at finding quick marketing analogues. While Black Mirror often takes a frightening tone with regards to rapid advances in technology, I Still Dream makes it very clear that it's the humanity (or lack thereof) behind these increasingly powerful devices and systems that makes all the difference. And while the David Mitchell reference isn't far off, it's not Cloud Atlas' palindromic narrative that I Still Dream conjures up, it's Mitchell's more recent effort The Bone Clocks that's a more accurate parallel. Both The Bone Clocks and I Still Dream feature a vast, time-skipping storyline centered on the exploits of a young woman, beginning in the near past and eventually ending at a future that shows the ultimate consequences of human nature and consumption. Refreshingly, the arc of I Still Dream isn't what we might expect, either. Leave behind your Zuckerbergs and isolated male nerds, and meet Laura Bow, a moody computer prodigy in late '90s England. The daughter of a deceased visionary software developer and a perpetually worried mother, Laura is most comfortable on her machine, where she's building herself a diary-turned-confidante named Organon, the eponymous remix of Kate Bush's "Cloudbusting" ringing out from her freshly-burned mixtapes. I Still Dream divides itself into multiple sections that each skip ahead about ten years, keeping Laura and Organon (and Organon's growing development into the world's most quietly powerful artificial intelligence) at the center even as we meet a few new narrators along the way. We're often dropped into each new chapter in media res, giving us a sense of where Laura is now, how she's grown since we've seen her last, and how much more intelligent and post-human Organon has become. Laura goes to work for Bow, the Bay Area company her father started; she gets married; she keeps a secret only Organon can know; she becomes a respected if reclusive tech figure; she finds herself playing the unenviable role of Cassandra in a world of algorithm-led uber-convenience. Alternate narrators include Charlie, a bitter ex-boyfriend and developer coworker we meet post-breakup in 2007 and Cesar, a tech journalist who becomes Laura's ally in 2027; while neither are as well-developed as Laura herself, switching the storytelling duties to Charlie so early on comes across as a bit of a misstep, as he doesn't really rise above the level of the character type he embodies. As Charlie's role in the gradual narrative path of I Still Dream becomes clear, he feels even more like a cliché. On the other hand, Cesar's mere existence as a news writer in 2027 provides an ironically optimistic view of the future amid rising chaos and unease—apparently they still have reported news in the future, along with Vladimir Putin (more pessimistic) and various coastal cities un-submerged by rising sea levels (still positive!). Organon also becomes more and more of a character as I Still Dream leaps further and further into the future, and we eventually grow to feel some affection for Organon and even wish for its fundamental benevolence in all our gadgets and apps (or maybe that's just me). 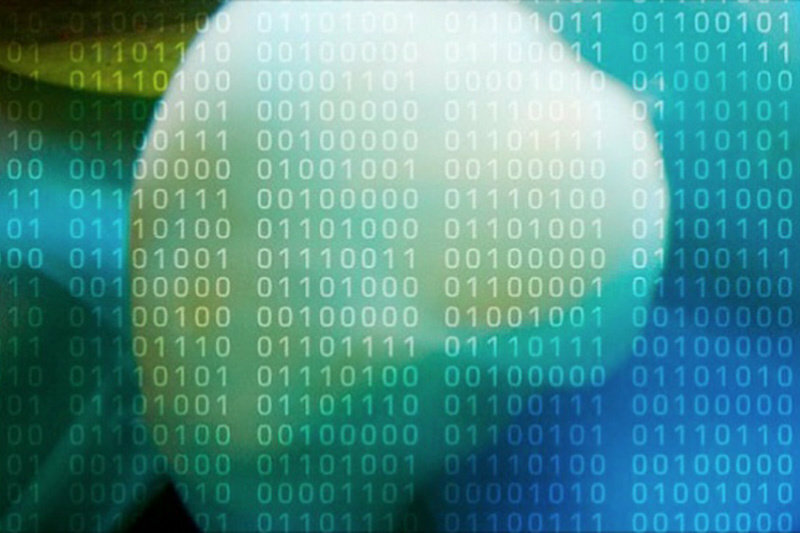 Protagonist Laura Bow and her emotional intelligence are worlds away from the stereotypical computer geek-genius we envision when we think of the minds behind Google, Facebook, Twitter, Apple—the technologies that seem to govern our lives more and more every day. It's ultimately because Laura puts stock in emotion and interaction that I Still Dream doesn't become a typical cautionary tale of artificial intelligence going Skynet: Organon is her constant companion, her child, and she's committed to its humanistic development like a parent, as opposed to building it to become endlessly expansive and greedy for knowledge (see: basically every other AI in fiction). Let's just say it's not Organon that eventually brings the narrative to a terrifying climax. Unlike Dave Eggers, whose arguably tech-phobic The Circle had me wondering whether the author knew the differences among an operating system, hardware, and software, it's clear that James Smythe has done at least enough research to make Organon's capabilities fathomable, if not totally understandable on a nuts-and-bolts level. Smythe also has the upper hand on Eggers when it comes to marrying touching emotional resonance with his tech-y cautionary tale of sorts; as Laura's Organon grows more and more unique and capable, she comes to realize over the decades that even the best facsimile of a relationship, the clearest and most accurate hologram, pales in comparison to the real bonds we form with one another as we grow up. When you close I Still Dream, you'll find it hard to walk away from its strangely positive and uplifting view of the future and the tech that will shape it: in a world of Palantir, you'll wish for more Organons.